We're Gearing Up for Another Fantastic Year...Won't You Join Us? 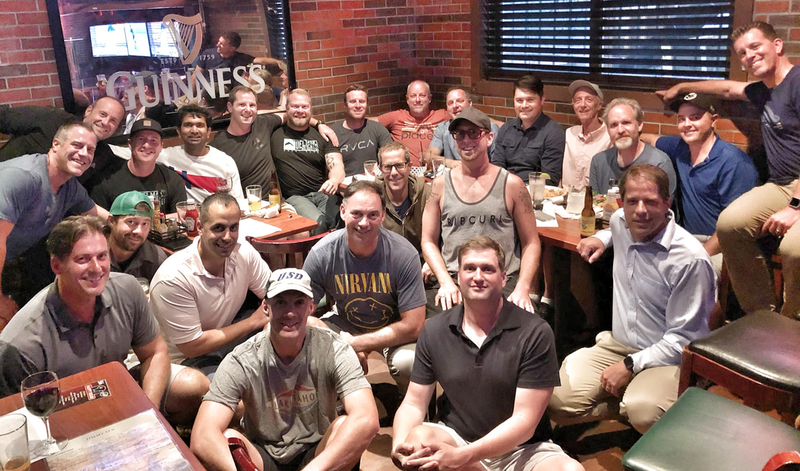 The Del Mar Heights Dads’ Club membership is open to all men who play an important role in the lives of current Heights students - dads, stepdads, granddads, uncles, big brothers, guardians…you name it! Contact Gordon Fletcher or Shay Hasselmann at dads@delmarheightspta.com. Check out our Dads flippin' flapjacks at a Pancake Breakfast!